If you have any questions or concerns about window cling printing call us at 1.888.888.4211. Our lines are open 24/7 during weekdays, and 8 am to 5 pm PT during weekends. Feel free to contact us anytime during these times. 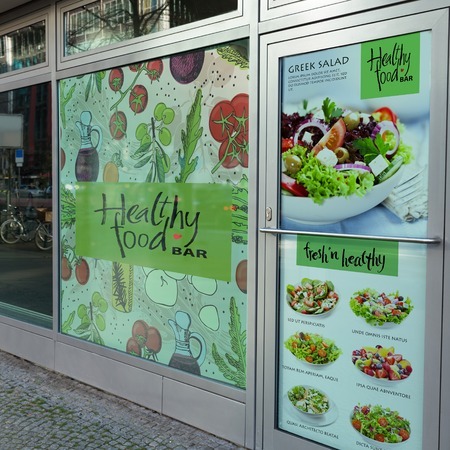 We can digitally print 1-100 thick, opaque vinyl window cling pieces per order using fade resistant, UV inks on our HP L25500 latex printer. The digital printing process has a standard turnaround of 1 business day, excluding the shipping times.